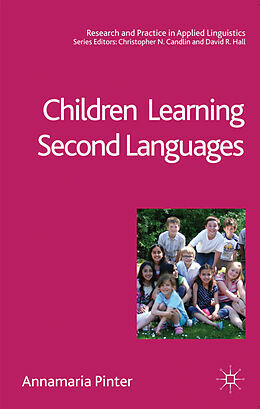 Zusammenfassung This comprehensive guide to research and debate centres around language learning in childhood, the age factor and the different contexts where language learning happens, including home and school contexts. The scope is wide, capturing examples of studies with different age groups, different methodological approaches and different languages. ANNAMARIA PINTER Associate Professor at the Centre for Applied Linguistics at the University of Warwick, UK. She is responsible for the MA in Young Learners programme and teaches and supervises in child SLA and pedagogy, and language teacher education. She is the author of Teaching Young Language Learners (2006). ELT for children continues to be a big growth area worldwide. 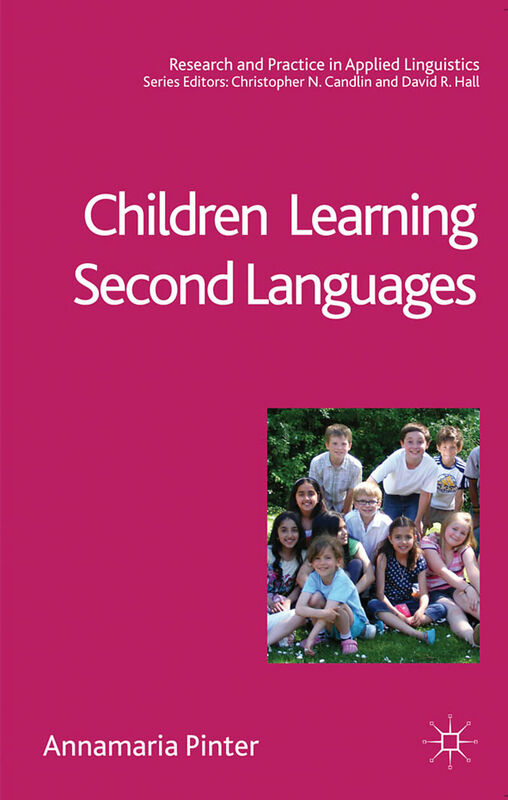 This is a comprehensive survey of key concepts specific to language teaching for children with up to date research findings, plus listings of resources for research and practice.